2016 Toys for Tots Donation! 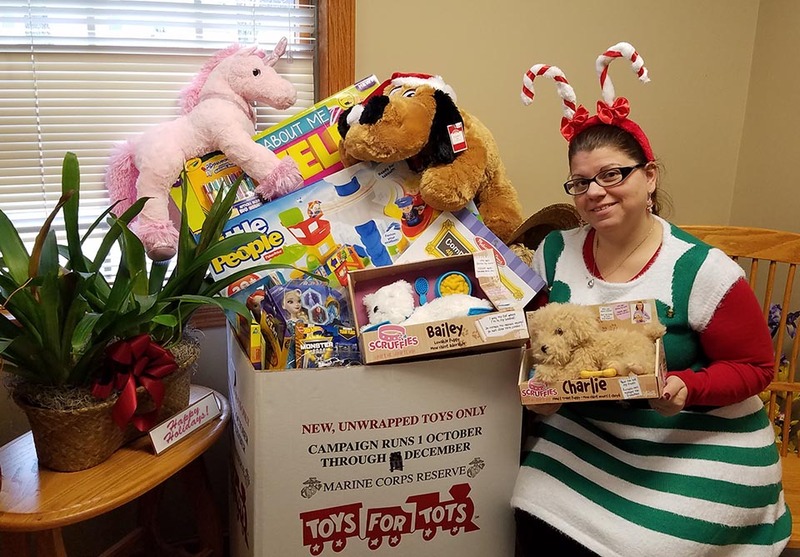 Another holiday season means another drive to collect toys for all of those tots out there who could use a little extra merriment this season. We had another overflowing box this year thanks to all of the amazing IQ employees who donated toys! Thank you to everyone who helped us collect so many wonderful toys to be donated this year!